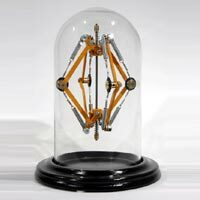 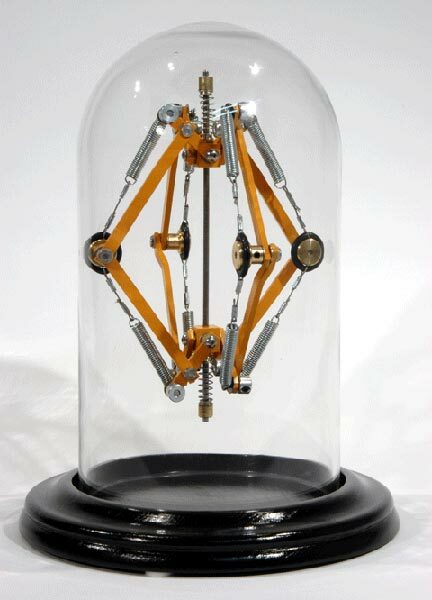 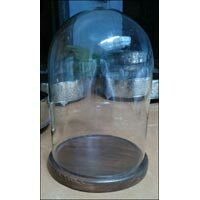 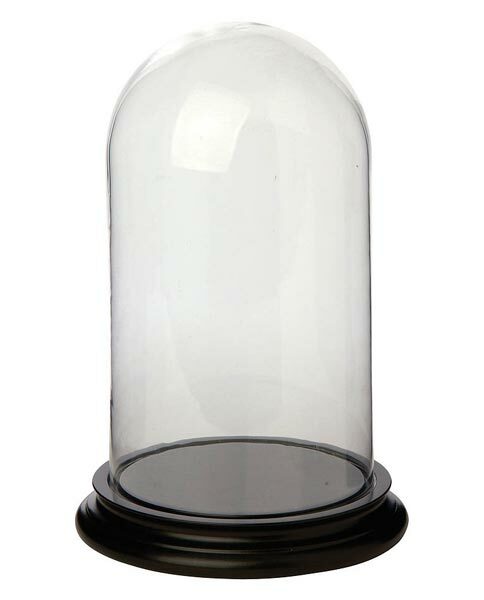 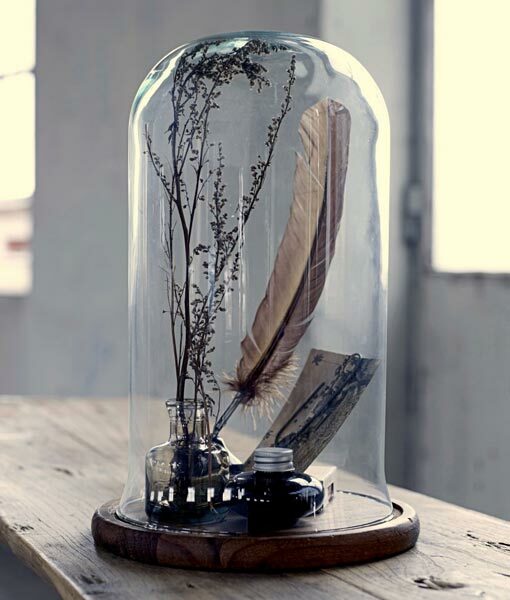 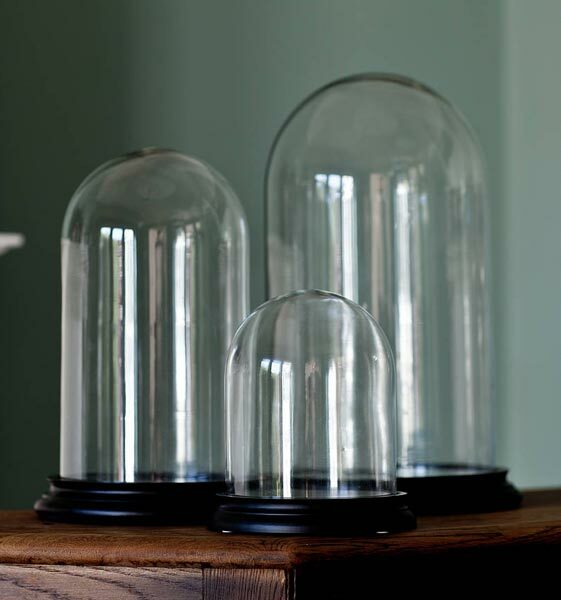 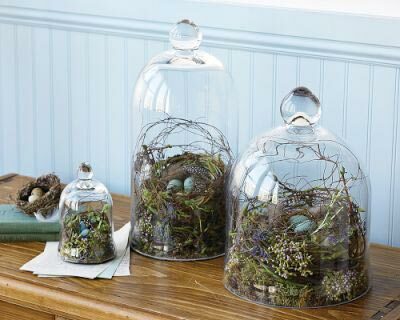 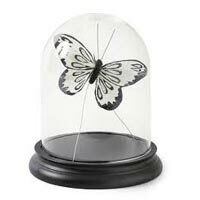 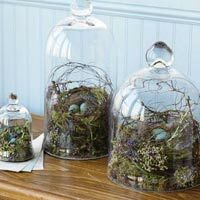 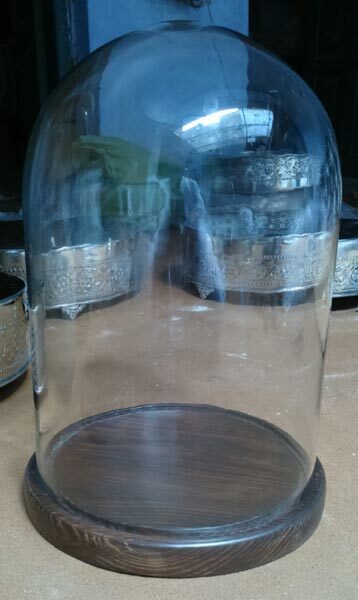 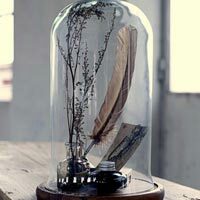 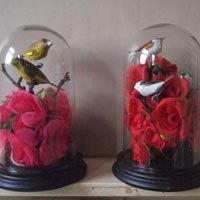 Looking for some of the best Glass Domes, which will last long? 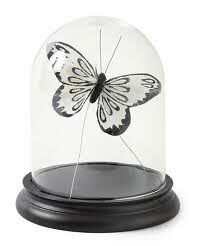 In case, the answer is yes, wait no further and contact us at Moradabad, Uttar Pradesh. 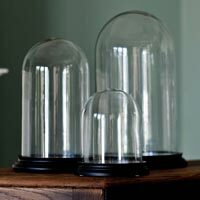 We have one of the best teams of manufacturers, suppliers and exporters ready to provide you with domes of various shapes and sizes. 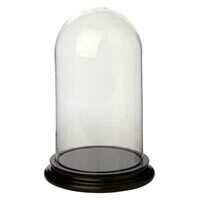 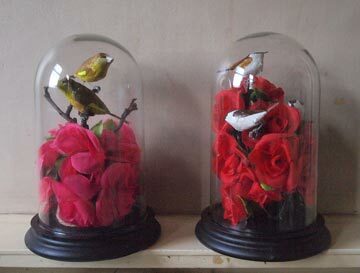 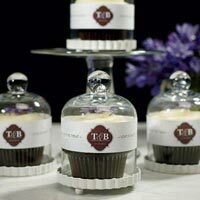 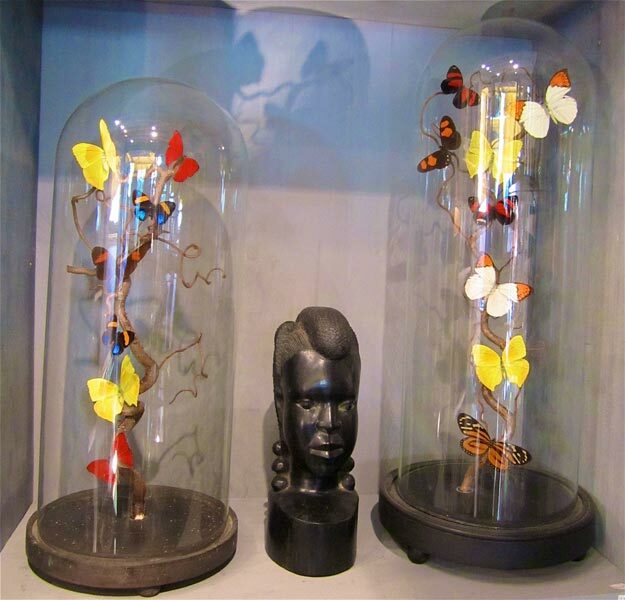 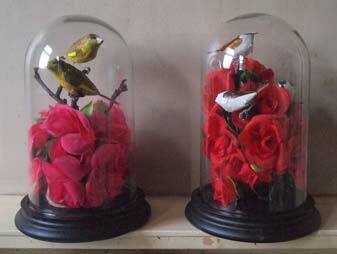 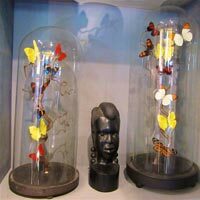 Depending on the requirement of clients, these domes are available in various designs, as well.